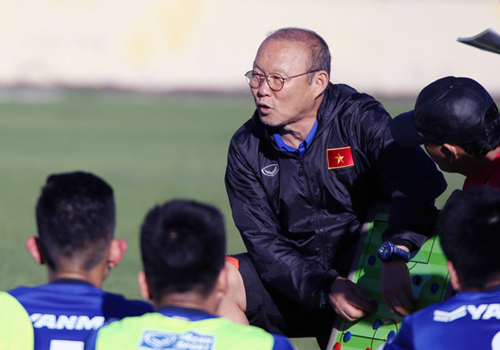 Vietnam’s Korean coach Park Hang-seo is worried that match-fixers would approach his players at the upcoming ASEAN Football Federation Championship. Park’s concern springs from the fact match-fixing is rife in Southeast Asia. In recent years many footballers in Vietnam, Laos, Cambodia, and Malaysia have been banned for involvement in sport betting. At the 2005 Southeast Asian Games, seven Vietnamese football players, including rising talents, were caught throwing one match. One player was sentenced to four years in jail and the others received suspended sentences. Nine years later several players from Ninh Binh Football Club were banned for betting on the Asian Football Confederation Cup. But Park expressed confidence in his players. 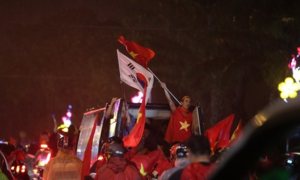 He feels more at ease after the Vietnam Football Federation outlined strategies to prevent betting groups from approaching players. Security guards are assigned to the national team at all times. 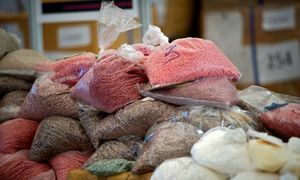 Besides, the federation collaborates with companies that monitor the sport-betting market to detect any unusual matches. Park is also concerned about complacency ahead of the event. It is irrational to rate Vietnam higher than Malaysia and Indonesia, who defeated them in the semi-finals in 2014 and 2016, he said. 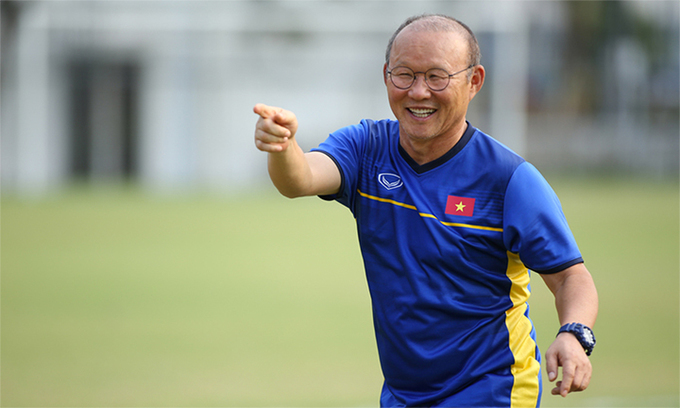 Vietnam are currently training in South Korea, and Park will name the players for the AFF Championship when the team returns on October 30. The event will be played from November 8 to December 15, with 10 teams from Southeast Asia taking part. 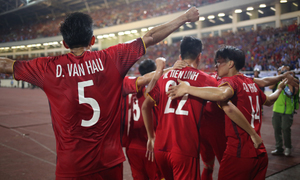 Vietnam are in Group A with Malaysia, Myanmar, Cambodia, and Laos, and open their campaign against Laos on November 8.